“So instead of saying ‘Siri, what is the weather like today’ or ‘Ok Google, where can I go for lunch?’ I just imagine saying these things,” explains Christian Herff, author of a review recently published in the journal Frontiers in Human Neuroscience. While reading one’s thoughts might still belong to the realms of science fiction, scientists are already decoding speech from signals generated in our brains when we speak or listen to speech. 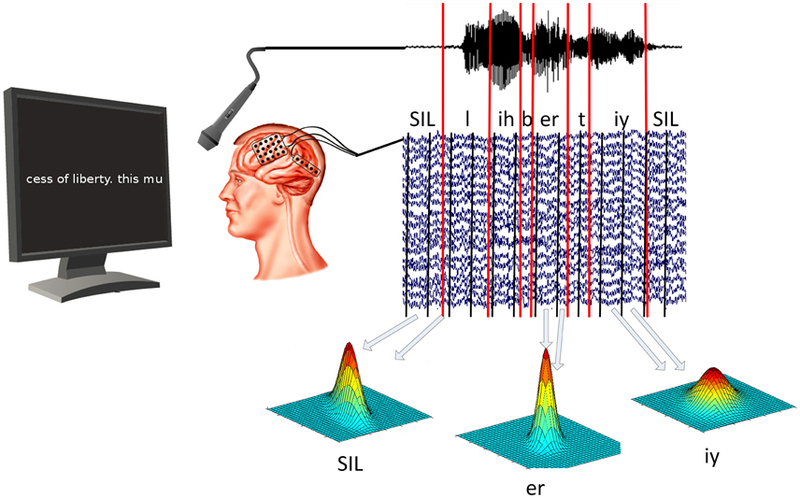 The technologies include functional MRI and near infrared imaging that can detect neural signals based on metabolic activity of neurons, to methods such as EEG and magnetoencephalography (MEG) that can detect electromagnetic activity of neurons responding to speech. One method in particular, called electrocorticography or ECoG, showed promise in Herff’s study. This study presents the Brain-to-text system in which epilepsy patients who already had electrode grids implanted for treatment of their condition participated. They read out texts presented on a screen in front of them while their brain activity was recorded. This formed the basis of a database of patterns of neural signals that could now be matched to speech elements or “phones”. So, where does the field go from here to a functioning thought detection device? 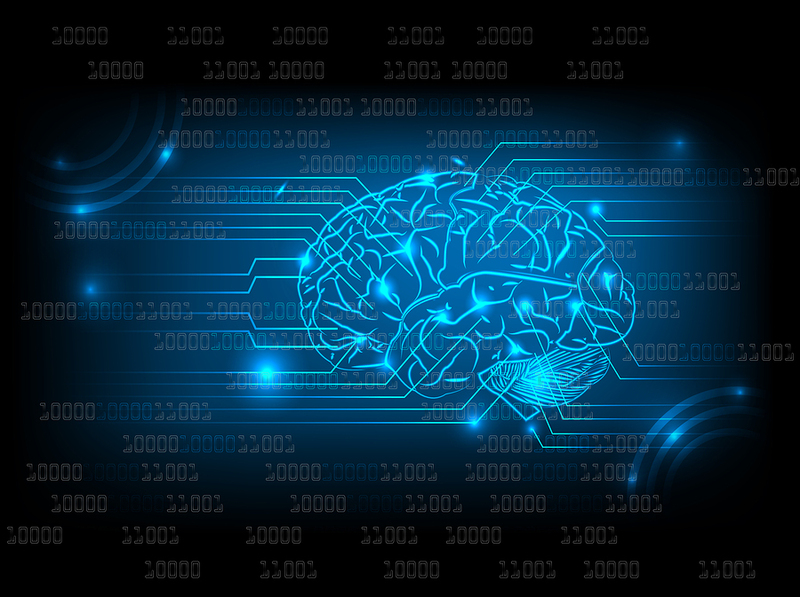 “A first milestone would be to actually decode imagined phrases from brain activity, but a lot of technical issues need to be solved for that,” concedes Herff.